To make things easier we now are offering shipping per order rather than per soap. Please contact me for shipping quotes and for pick-up or delivery options. Katsura Reiki is offering unscented/colourant free soaps in olive/sls-free white or clear soaps for only $5 a bar. This glycerine soap has the fresh scent of key lime essential oil with cosmetic grade colourants so it is a lovely green hue. This scent is uplifting and a delight to use. This olive based glycerine soap has oregano, basil and rosemary essential oils with cosmetic grade colourants. A wonderful kitchen soap that smells fantastic. This soap is infused with bergamot essential oil in a white sls-free bar along with cosmetic grade colourant. The scent reminds one of the garden in summer. Enjoy this blood orange infused soap on a daily basis, it delights the senses. This soap is made from glycerine and blood orange essential oil and cosmetic grade colourants in a 6 oz bar. This soap is SLS-Free glycerine with lavender essential oils and cosmetic grade colourants. This is a 4oz bar. The scent is relaxing and soothing. This glycerine base soap is long lasting and smells of wonderful lemons. It is called lemon meringue as the top layer of the soap is white and the bottom yellow. This soap is infused with lemon essential oil and avocado oil for moisturizing properties along with cosmetic grade colourants. This soap is SLS-Free. It has a great lather and fantastic smell of summer. 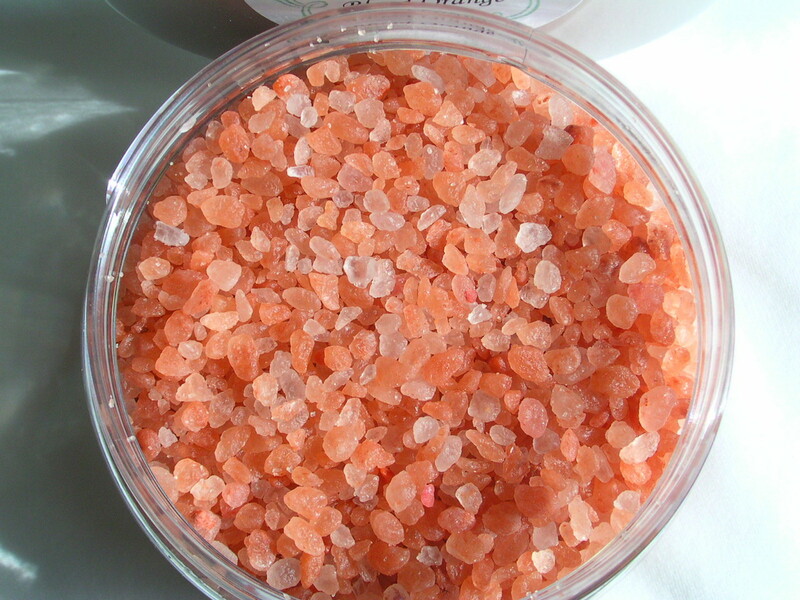 Let the scent of grapefruit revitalize your senses while you enjoy a lovely bath with these salts. This is a lovely lip balm with a hint of red mica for a light colour and excellent moisturizing properties. The ingredients are castor oil, beeswax, carnuba wax, almond oil, caprilyic triglycerides, lanolin, vitamin e, hemp oil, red and pink mica, raspberry flavoring. 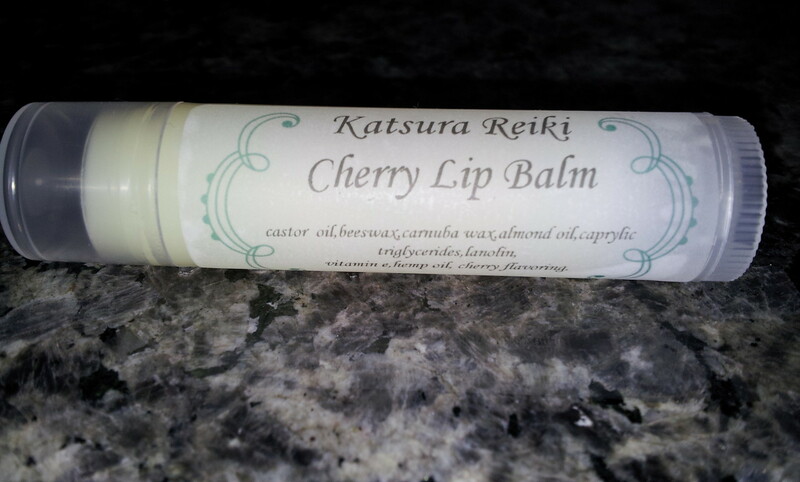 This cherry lip balm is plain without any colour and is extremely moisturizing. Ingredients: Castor oil, beeswax, carnuba wax, almond oil, caprylic triglycerides, lanolin, vitamin e, hemp oil and cherry flavoring. Please specify which product you would like as we are offering Rose/Lavender or Lemongrass room sprays. They are made with floral waters and alcohol it is delightfully fresh way to scent your home. Lavender is soothing for sleep. Lemongrass is energizing. Rose smells like summer. A sls-free bar made with bay essential oils and cosmetic grade colourants. This bar has a wonderful bay smell enjoyed by all.